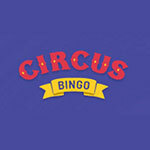 Play at Fabulous Bingo Today! New customers only. 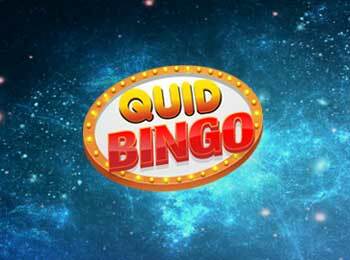 Automatic £40 bonus on 1st qualifying deposit and spend of £10 on bingo tickets - split between £30 bingo bonus and £10 slots bonus. Bonus valid for 7 days. Max bonus £40. 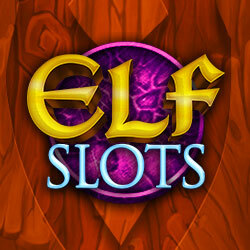 3x bingo bonus wagering and 30x slot bonus wagering. Full T&Cs apply.